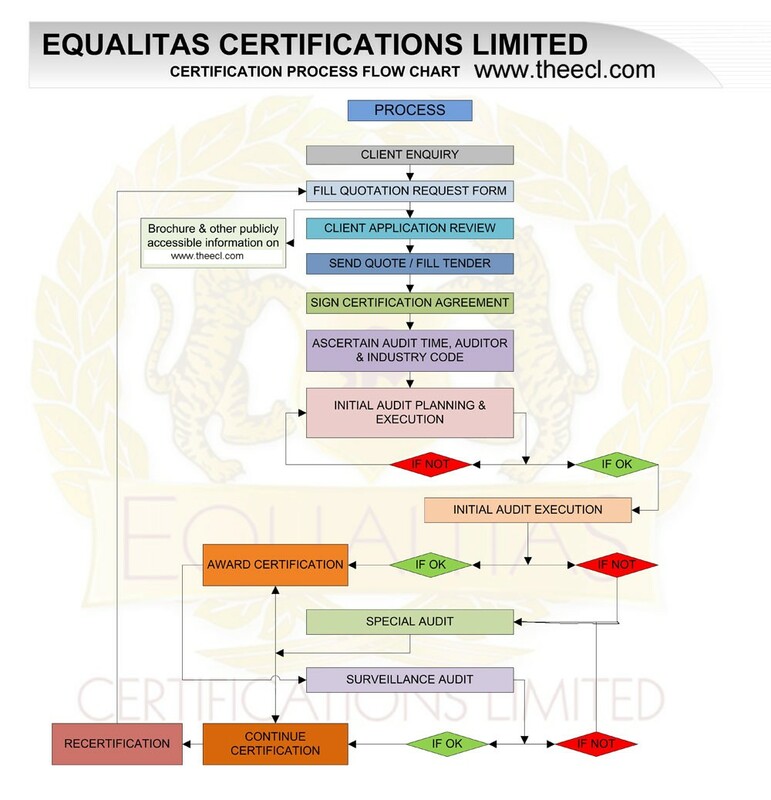 Equalitas Certifications Limited gives value added assessment by its trained, quality conscious, experienced auditors & technical experts. ECL provides unbiased auditing services with wide range of scopes to its clients. It also help to explore Management System's benefit in a friendly manner so that our esteemed client can optimize their organizations's performance.